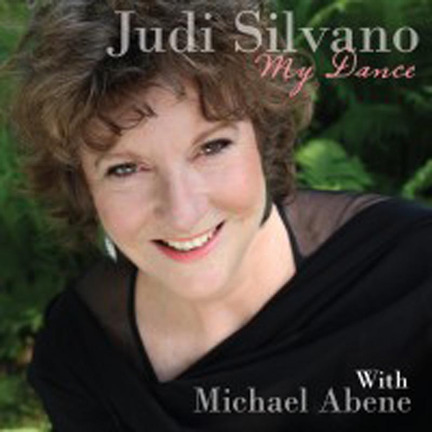 Across a kaleidoscopic recording career that recently entered its third decade, vocalist Judi Silvano has worked with pianoless groups, all-female outfits, a vocal ensemble performing a cappella, and even crafted, with husband Joe Lovano, an album of music intended to enhance hypno-massage. Through it all, she has only once recorded with just piano. That was a dozen years ago, for the superlative Riding a Zephyr, showcasing Silvano alongside Mal Waldron. When Silvano opts to sing actual lyrics the results are just as exhilarating: the ghostly naturalism of “Our World (Bass Space)”; the swirling intoxication of “It’s So Amazing”; the list-song finesse of “Make It a Classic,” its wide-ranging references to artistic heroes placing Van Gogh, Edgar Allan Poe and Shakespeare shoulder-to-shoulder with Ellington and Monk.